(KPAX) The bill to continue expanded Medicaid in Montana, that provides health coverage to 96,000 low-income adults in the state, won endorsement Friday from the Montana House. After nearly two hours of debate, the House voted 61-39 to advance the bill, which continues the $700 million-a-year program past a June 30 expiration deadline. A final vote is expected Saturday or Monday, sending the bill to the Senate. Nineteen Republicans joined all 42 Democrats in favor of House Bill 658, which re-authorizes and makes some changes in the program, such as requiring most participants to log 80 hours a month of “community engagement,” such as a job, volunteer work or other activity. The same coalition that endorsed the bill also rejected 10 attempts by opponents to amend the measure. 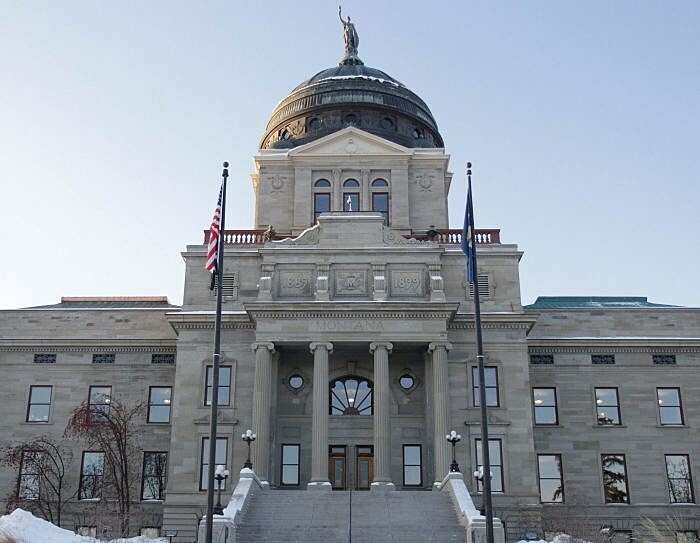 Conservative Republicans argued strongly against HB658, saying it goes against Montana voters, who last November voted down a ballot measure that would have extended the program and raised tobacco taxes to help fund the state’s share of its costs. But supporters said Medicaid expansion has dramatically improved health coverage in Montana and the overall health of state residents and deserves to be continued. Rep. Ed Buttrey, R-Great Falls, is the sponsor of HB658. He also sponsored the 2015 bill that initially authorized the program. Medicaid expansion provides government-funded health coverage to adults earning up to 138 percent of the federal poverty level, or about $17,200 annually for a single person. The federal government pays 90 percent of the costs of the program.